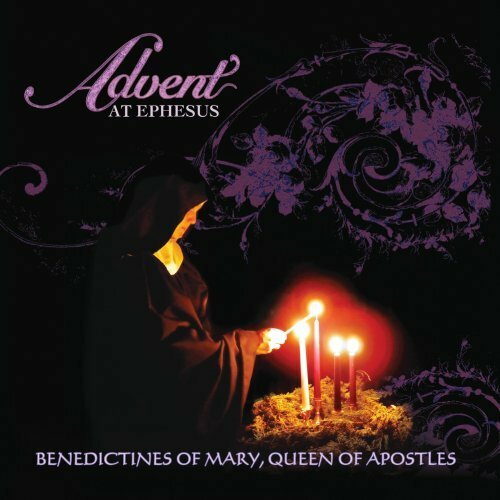 There have been a couple of successful albums featuring nuns recently. As you can imagine, I like this very much. 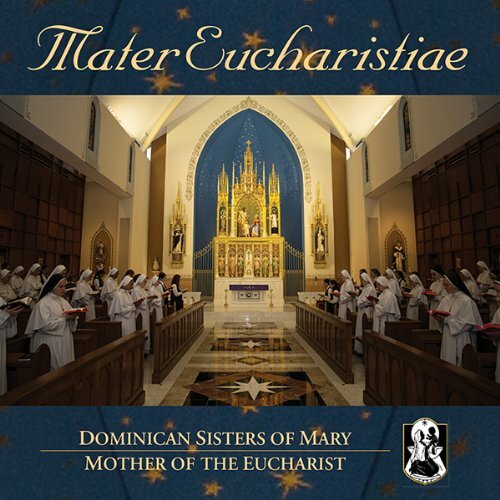 Now, the Domincan Sisters of Mary, Mother of the Eucharist have released Mater Eucharistiae. The album debuted at #2 on the iTunes classical chart, and reached #3 overall in Amazon’s music sales on the second day. 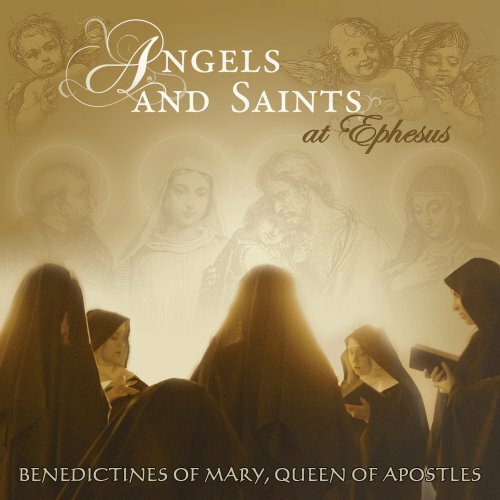 You can watch a video about these nuns and their music below.